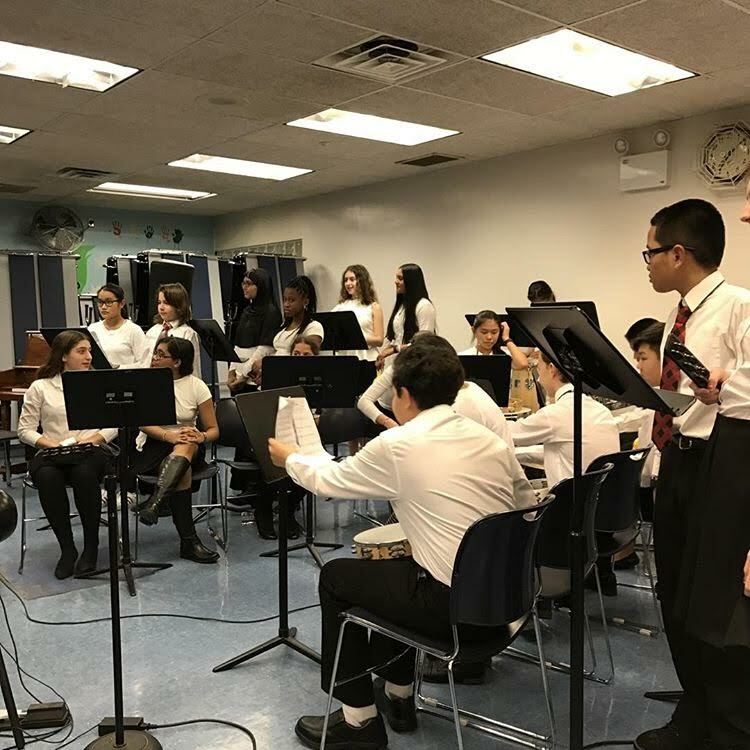 On Friday January 20, BSGE’s cafegymatorium was packed with excited parents, teachers, and students, all looking forward to the annual winter concert. 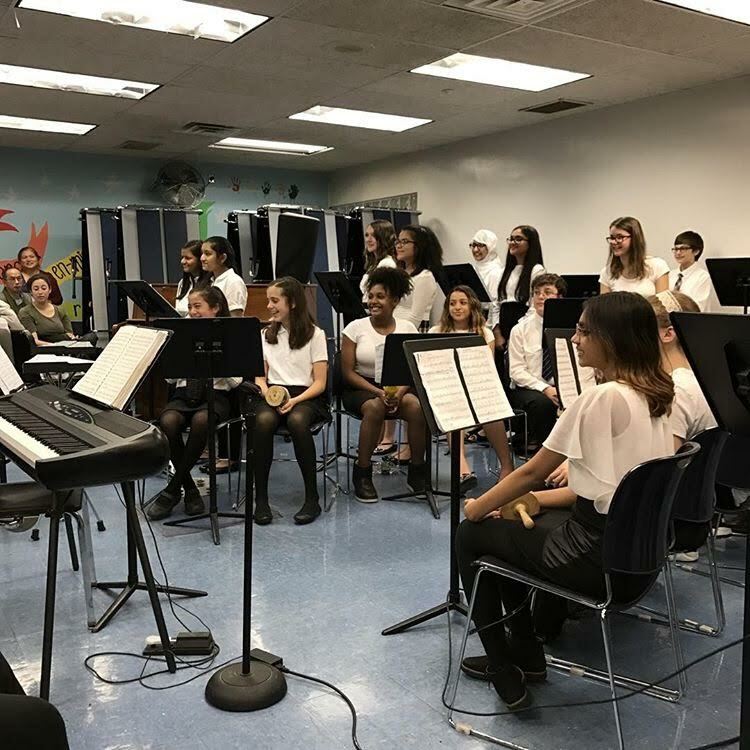 The 7th grade, some of the 9th grade, the school orchestra, and several soloists performed specially chosen pieces, including one written by the 9th grade class themselves. These soloists included Lynca Saito ‘21, who played Chopin Nocturne, Erica Lei ‘20 performing River Flows in You, and Ethan Yung ‘19, with the piece La Campanella. After the national anthem, the 7-1 class played March 2 by Wally Barnett and Climb Every Mountain by Rogers and Hammerstein, with Fiona Shea ’22 and David Eyal ’22 playing the glockenspiel and Lynca Saito ’22 on the piano. The 7-3 class was next, performing Blue Waltz and George M. Cohen, both by Wally Barnett. 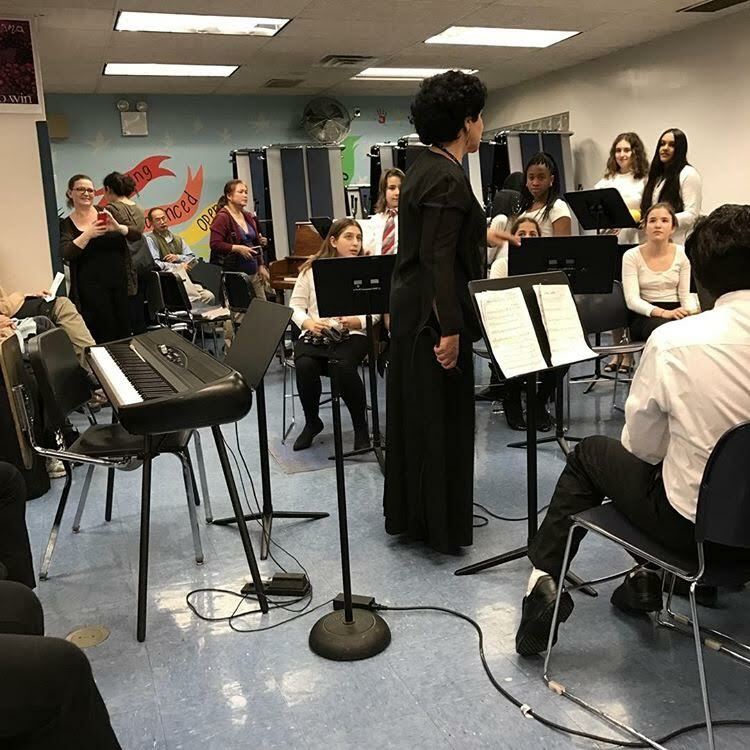 Last was the 9-2 class who played The Fairy Tale, written by themselves and transcribed by Daniel Sahr ‘20, and The William Tell Overture by Gioachino Rossini with Owen Smith ’20 as guitarist and piano soloists Erica Lei ’20, Alex Lee ’20 and Rachel Zhang ’20. Previous Post What foods do people want to try in 2017?